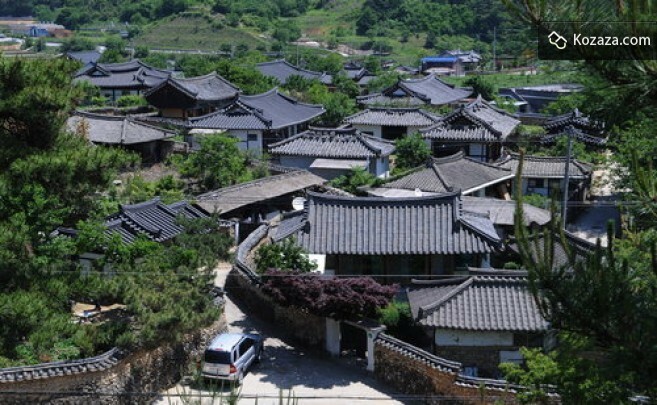 Beautifull and Traditional Hanok Village in GyeongNam. 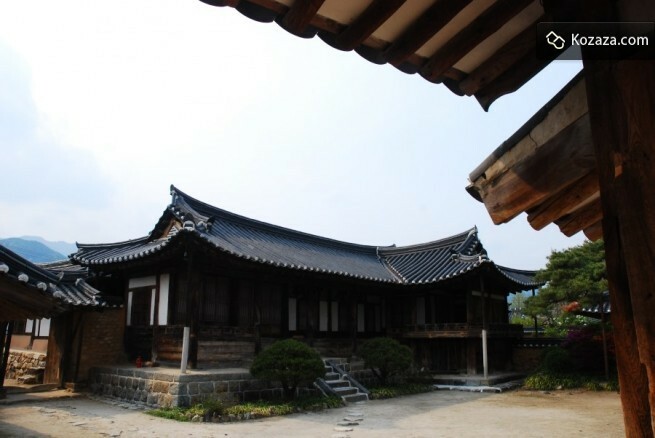 You can stay one of great Hanoks, Korean traditional houses, located in this old village. Find one of great Hanokstays there featured by kozaza. 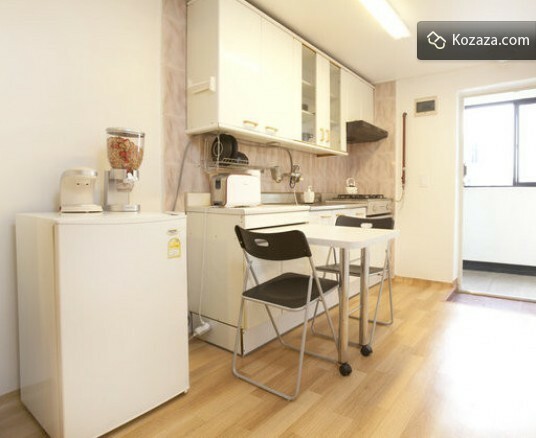 Comfortable Duplex Studio is located at center of Gangnam. The best location for shopping, food, culture, tour and business. 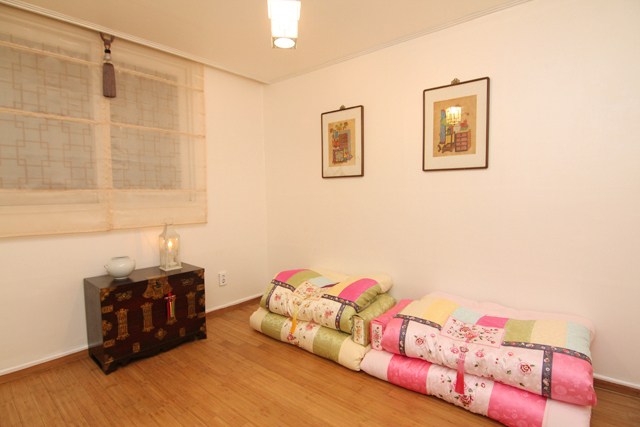 This property is a cozy, bright and safe studio flat nestled in the heart of Seoul, very close to Insa-dong. 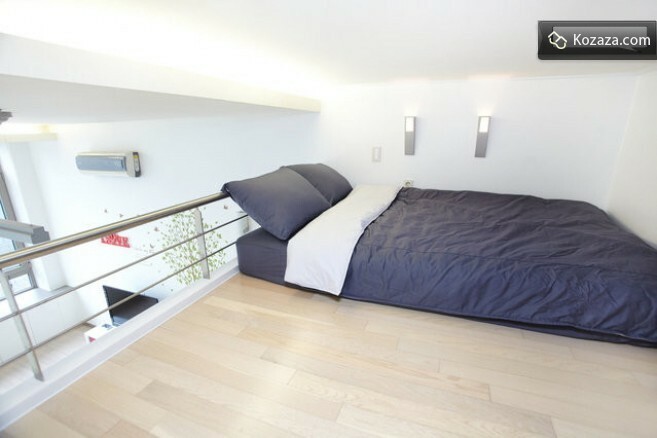 You will have your own self-contained space in a central location to rest and relax after a hard day of sightseeing. 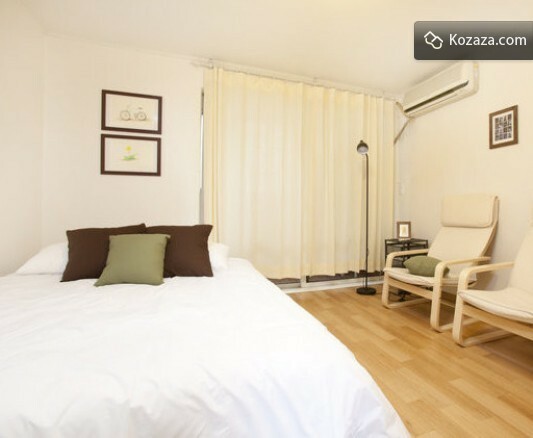 It is located in the Hongdae area. The host travels the United Kingdom, France, Germany, Spain, Switzerland, Japan and all over the world. 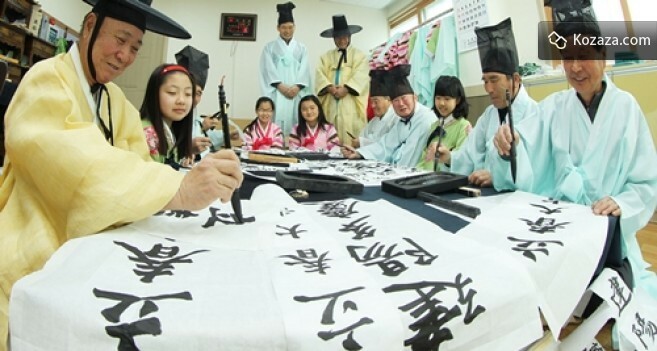 Based on the experience, where you really be here, or to split the experience of travel. 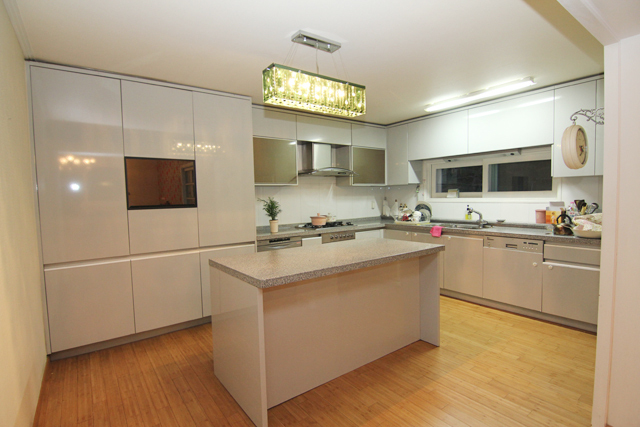 This house was built in spacious grounds with a four-story house alone. 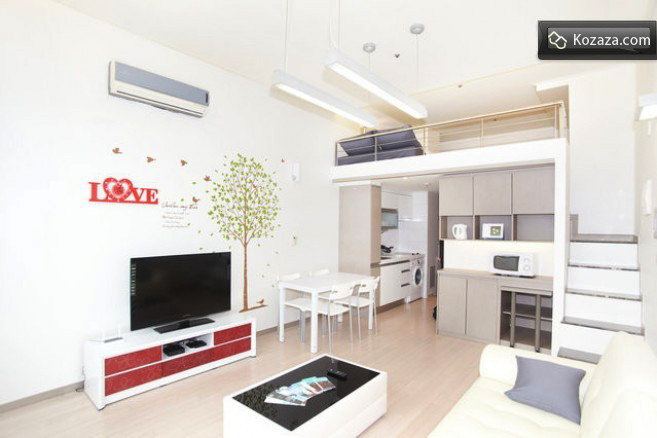 Couple Room located on the first floor.